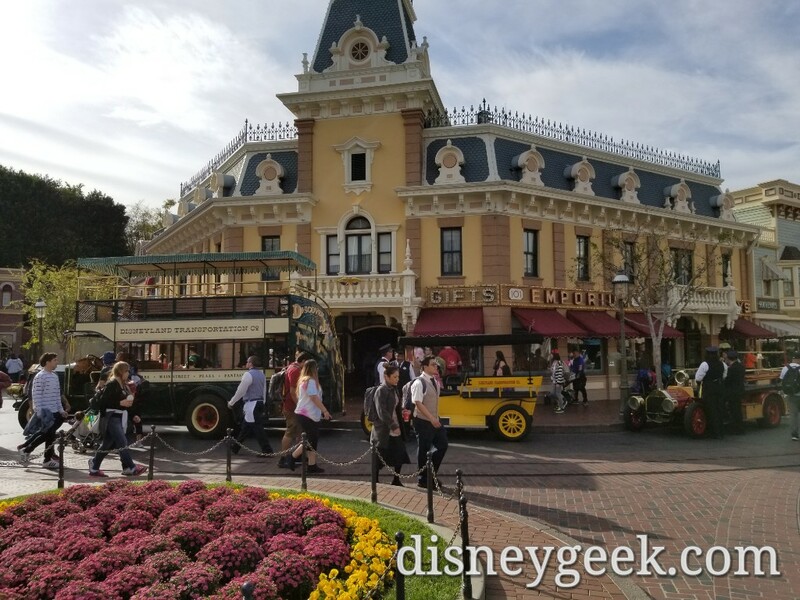 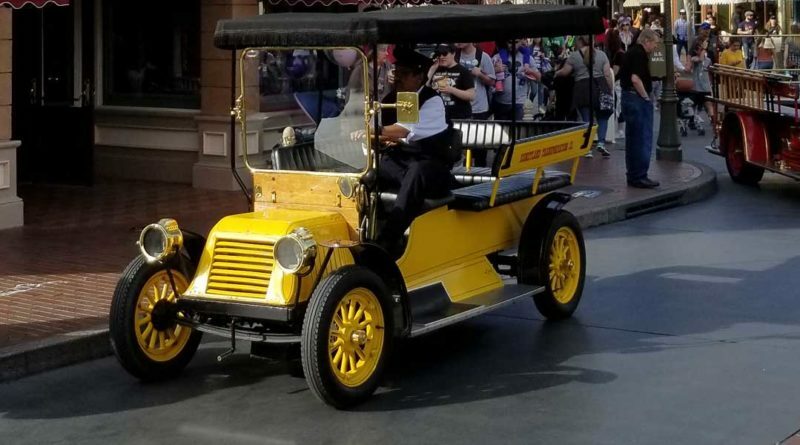 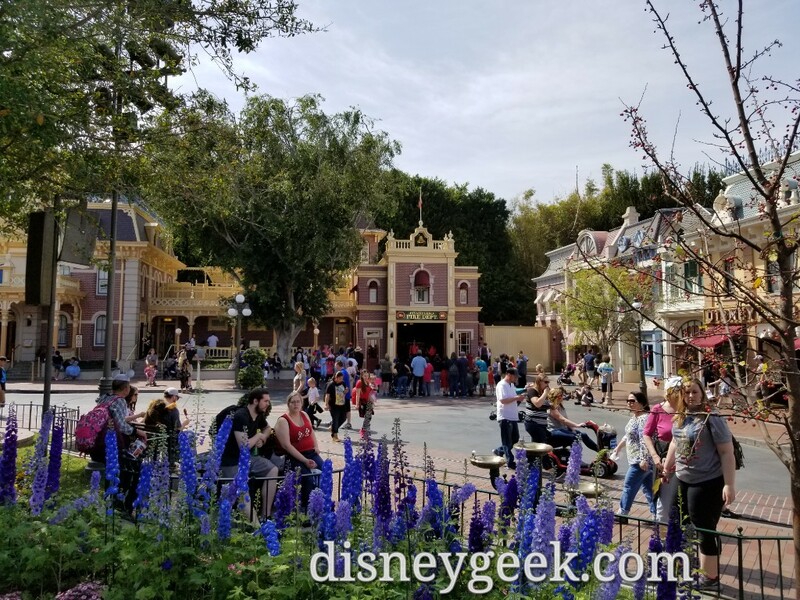 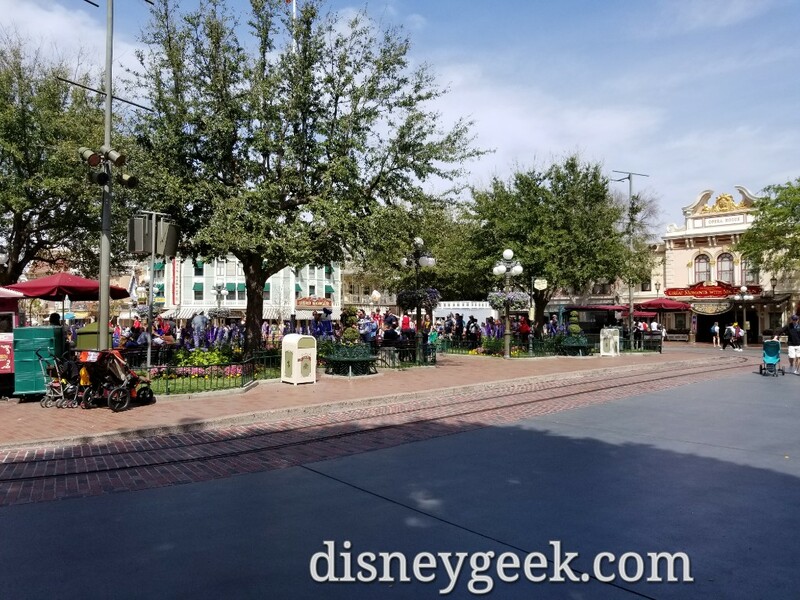 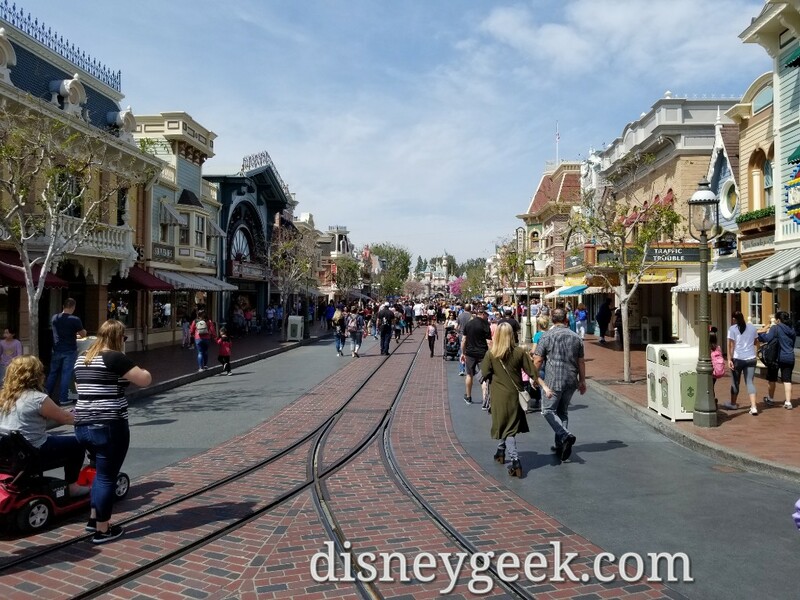 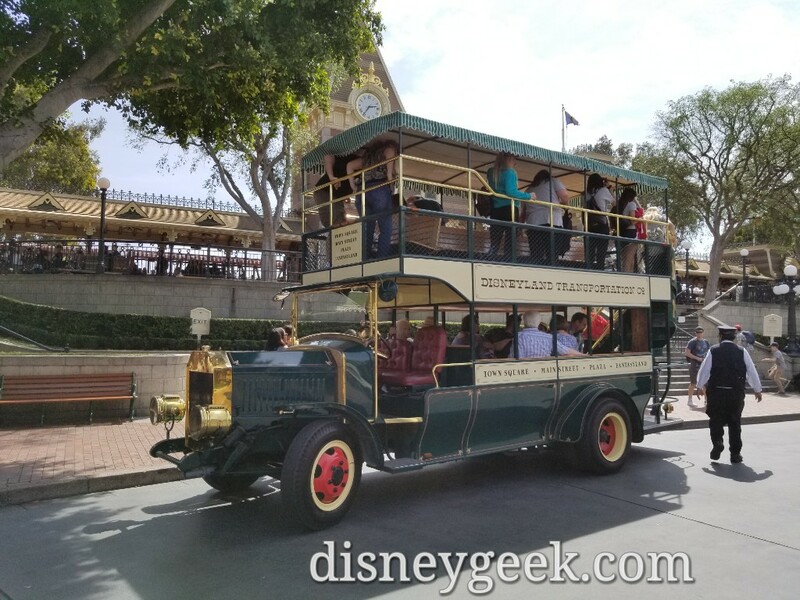 The project to replace the Horse-drawn Streetcar tracks on Main Street USA at Disneyland has been completed since my last visit and normal operations have resumed on the street. 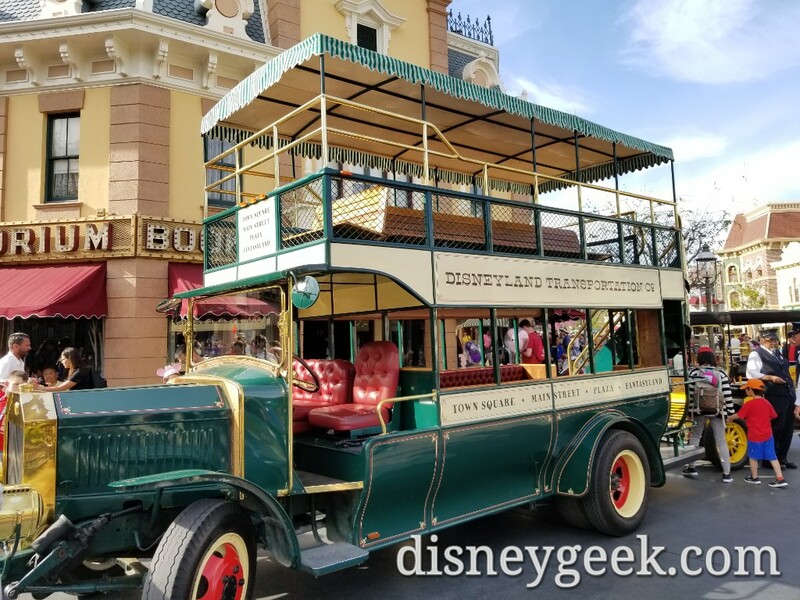 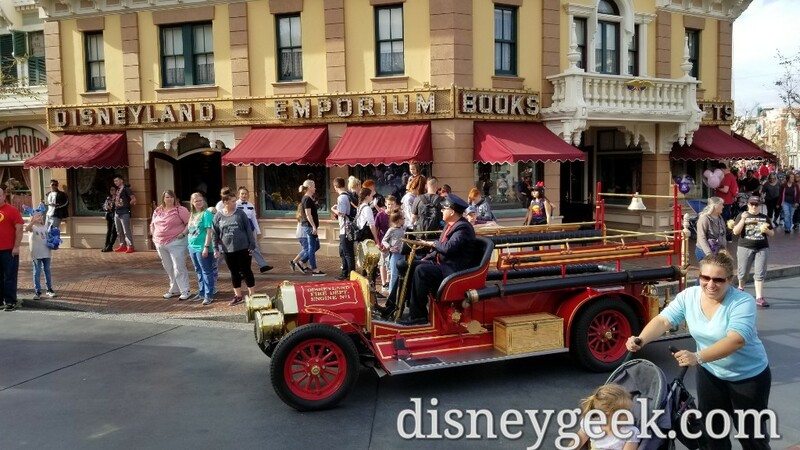 Main Street vehicles have all returned too. 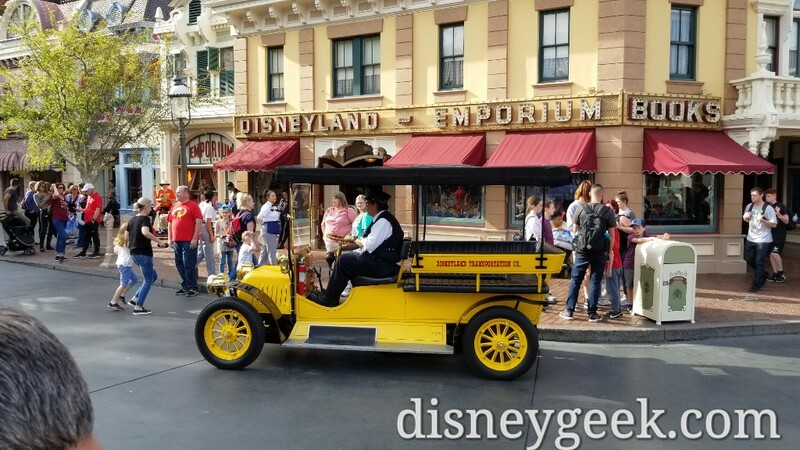 For more pictures be sure to visit our full Disneyland Picture Set. 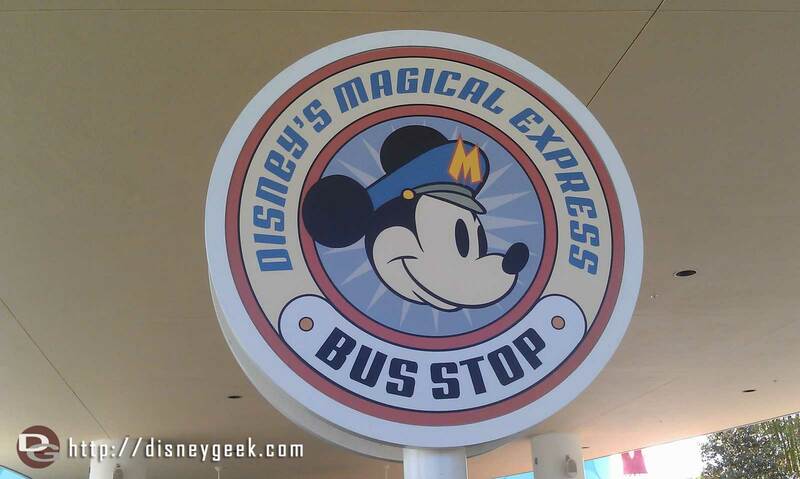 Waiting for the Magical Express to end this WDW trip. 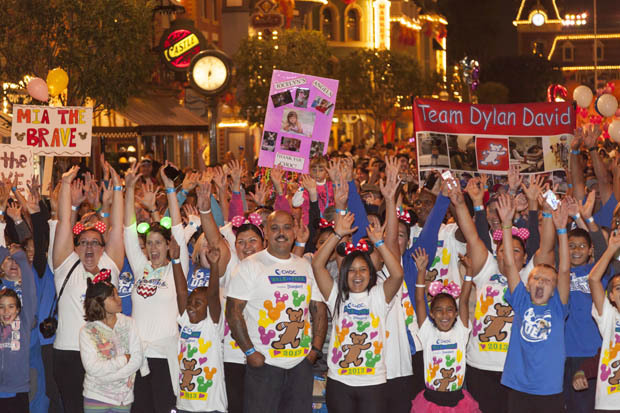 Thanks for following along. 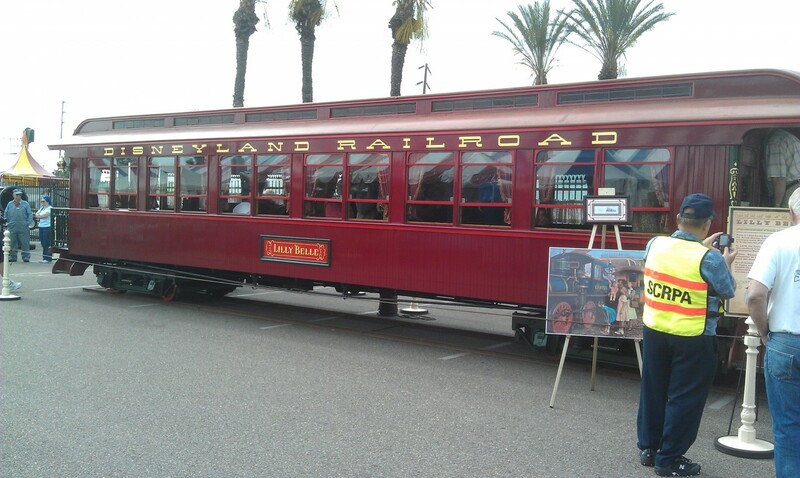 The Lilly Belle is at the Fullerton rail days and open to walk through.